If you’re talented at art or design and you want to know what career paths are available as an artist, well you’ve certainly got a wide range of options available to you. 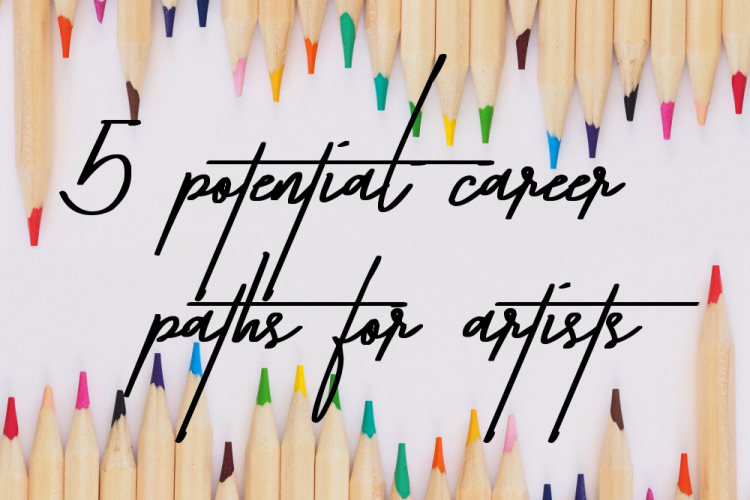 Here are some potential careers you can pursue using your art degree or talent as an artist. Even though the rise of Kindle and the e-books have come about, physical books are still going strong. 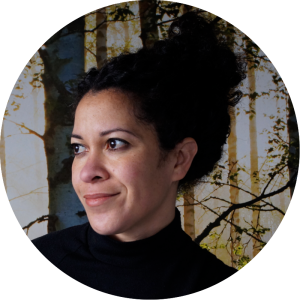 Books, for children, in particular, will always need illustrations and whether your style is like Quentin Black, Nick Sharratt or unlike anything on the current market, then doing illustration may certainly be a viable career path for you. Think about what area of books and literature your illustrations would fit into and then approach companies that use them. This one’s not for me as I’m not a fan of tattoos or any permanent body modification, but I do admire the skill that goes into medical tattooing and how a talented artist can change a patient’s life for the better. A steady hand is certainly required in some professions, and a tattoo artist needs just that. You can also have a bit more of a creative collaboration with each client as they’ll likely need something different and personable to them. It’s great to have this relationship as it’ll help improve and develop your own style and techniques. So if you’re familiar with stencil paper and feel confident drawing permanent ink on others, then this one’s for you. As a fashion designer, a love for fashion is obviously key as well as a keen eye for what colors, textures and patterns work. You’ll also know a lot about what trends work and when they’re popular. The fashion industry can be a very competitive industry, and it’s all about networking and getting your designs seen and worn by influential people. But if you’ve got something unique that can attract a new market or challenge a current one, then it’s certainly worth trying, even if it fails. Art is taught from an early age in education, and without it, the world would be a lot more dull and boring. So it’s important that there continue to be those who teach art, and teach it well. It can be a very fulfilling but challenging role, and it might not be for everyone. However, it’s useful to know which area of education you’d suit best and what type of art you’d like to teach. You can get a lot of satisfaction from seeing a student flourish, so it’s a great career path to consider. If you prefer the digital aspect of designing then exploring motion graphics might be right up your street. With special effects, animation and the television and film industries very prominent in today’s society and culture, there will always be roles available within motion graphic designing. It can be a long process, but you’ll be contributing to potentially iconic television shows and movies that will be a legacy for you beyond your lifetime. It’s good to contact production companies to get an idea of what’s available, and you also need to think about what genres of the industry you’d like to design for. There’s a lot of career paths available so even if none of these are for you, there’s still plenty more to pick from – so get researching! 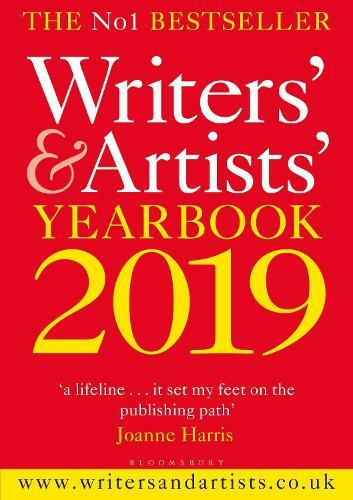 The Writers’ & Artists’ Yearbook can give you the contacts you need to break into different art, illustration and design careers.